Bass-master Ray DeForest is nothing less than a legend on the area music scene. Ray, his wife and their four children make their home in Cleveland Heights, OH. 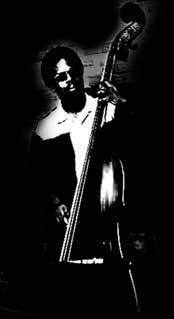 Expert on both electric and upright basses Ray has performed with such notable area groups as the Mr. Stress Blues Band, ACO, Aces & Eights, Princess Ladia and the Natural Facts.